On a Wednesday afternoon, vans, tow trucks, freight trucks, food delivery trucks, cars, and utes rumble along Carrington Road. 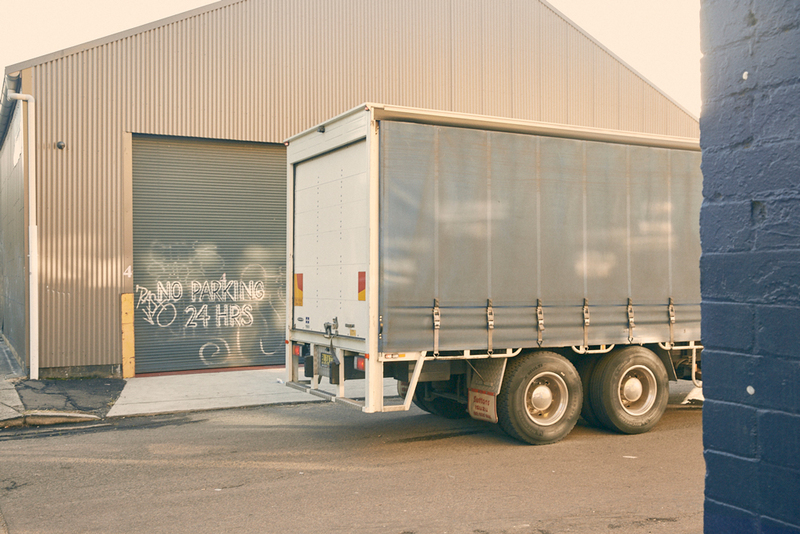 A long line of traffic quickly builds as soon as one reverses into one of the industrial precinct’s many warehouses and factories to load or unload cargo. Cyclists ride along the separated cycleway, while workers in high-vis and young creatives in paint-splattered or clay-covered clothing – some rocking fluro-pink hair – walk past stacks of abandoned palettes, discarded furniture, piles of cardboard boxes, and graffiti-covered walls on their way to get a coffee. The ibises which live in the row of thirteen, ten-plus metre high Canary Island Palms on the road’s eastern edge fly from saw-toothed rooftop to saw-toothed rooftop, and down to one of the many garbage bins on street level to scavenge for food. Walking through the precinct, located in South Marrickville beside the Cooks River, I’m struck by its mixture of neoclassical, art-deco, modernist, and postmodern buildings which date back to the early 20th century. One of the largest buildings is number 10 Carrington Road. An automotive factory for General Motors until 1931, it now contains numerous work and studio spaces which are available for lease. Nikolaus Teply runs his antique furniture restoration business out of one of these spaces on the ground floor. Propped up on two sawhorses in the middle of the room when I visit is a 17th century rosewood table-top which he is in the process of re-polishing. 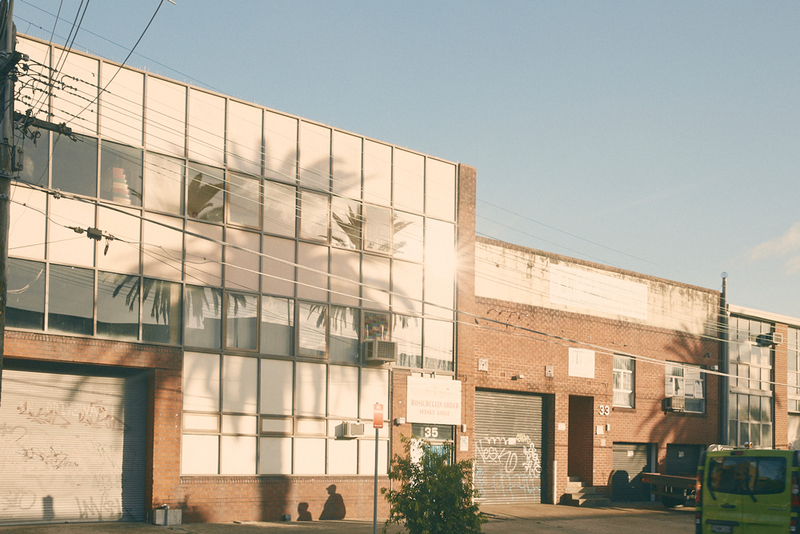 Carrington Road, Tepley says, is “one of the last light industrial areas in the inner west”. 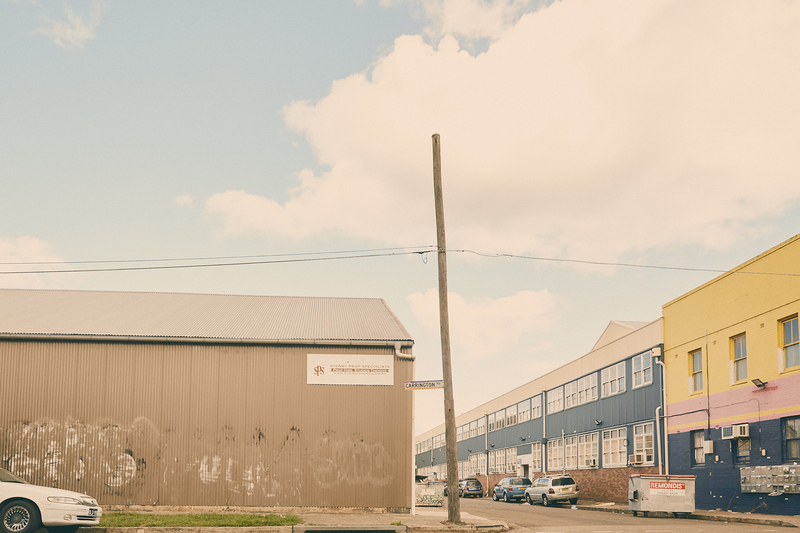 According to an August 2017 report called Made in Marrickville, completed by researchers from numerous universities across Australia, it is home to 223 enterprises – ranging from micro to commercial – which generate an estimated 1,800 full-time jobs. These enterprises are as diverse in size as they are in trade-type. Nestled in between food wholesalers, mechanics, and smash repairs are ceramicists, woodworkers, painters, film set designers, prop specialists, costume designers, and photographers. The Sydney Opera House, Sydney Theatre Company, Mardi Gras, Chinese New Year, and Vivid Festival are just a few of their notable clients. 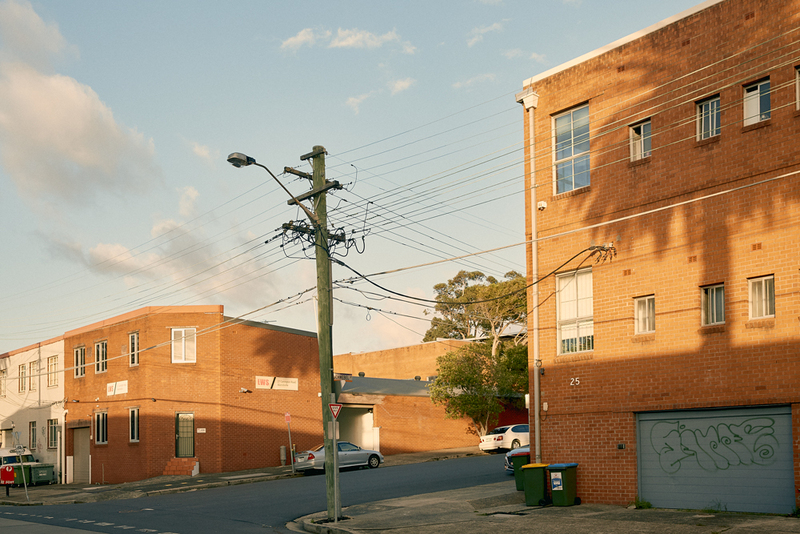 This, says the Made in Marrickville report, makes the precinct a “a vital cog in Sydney’s functioning as a global city”. Nikolaus Tepley phrases it slightly differently when he describes the area as cheap, grungy, and “full of weird and wonderful people”. It may not be any of those things, however, for very much longer. Population forecasts indicate that by 2036, an extra 40,000 people will live in Sydney’s inner west. Preparations for this influx of new residents have already commenced – especially in Marrickville. Median house and apartment prices in Marrickville have increased by 10 per cent in the last six months, having soared over the last five years by over 80 per cent and nearly 50 per cent respectively. Real estate agents and investors refer to the suburb as ‘the New Paddington’ and Domain says it is “one of the Sydney suburbs set to see big changes in 2018”. 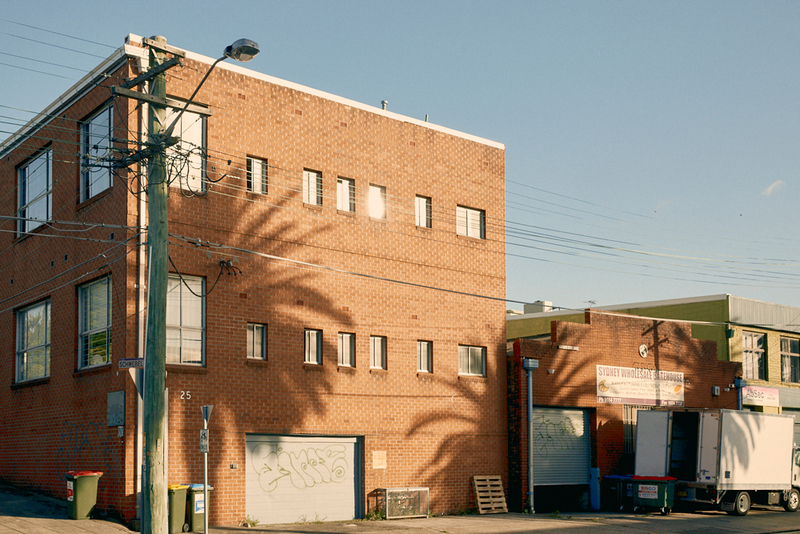 Off-the-plan sales are now happening for a 39-apartment complex on Marrickville Road and a 38-apartment complex on Arthur Street. Construction is also imminent on Mirvac’s 220-plus apartment complex, lovingly named ‘Marrick & Co’, on the site of the derelict Marrickville Hospital. This last project, which will include a new library and community hub, public park, and a landscaped common, is a collaborative effort of Mirvac and the Inner West Council. And while it has been praised for its internationally recognised standards of environmental and social sustainability, Scott MacArthur, president of the Marrickville Heritage Society, criticises it for failing to preserve more of the site’s existing heritage. “Three Victorian villas were demolished for the carpark and flats,” he tells NEIGHBOURHOOD. 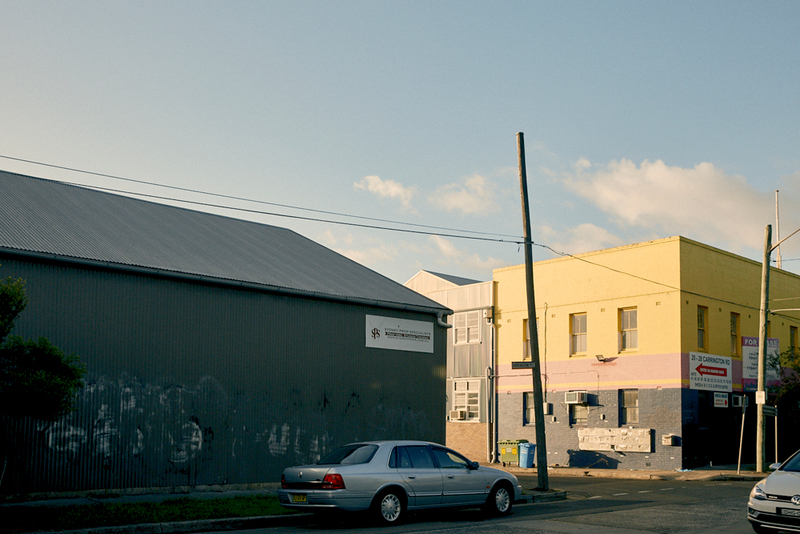 These developments, however, are minuscule, mere stepping stones for what might lay ahead in Marrickville. In May 2017, Mirvac and the NVT Group – the landowner of much of Carrington Road – submitted a preliminary planning proposal to the Inner West Council. They requested the 7.8 hectare precinct be rezoned to allow for the construction of 20 new buildings ranging in height from two storeys to 28 storeys (though Council estimates a permitted maximum of 105 metres in height could actually accommodate up to 35 storeys). Many of the existing business premises would be demolished and 2,616 residential units and 17,300 square metres of retail and commercial space added – at an estimated cost of $1.3 billion. To contextualise all of this, the tallest towers would be nearly double the height of the tallest towers at Wolli Creek – once a thriving industrial area but now one of Sydney’s densest suburbs where some residents can literally touch the neighbouring apartment block from their balcony. A month earlier, Council wrote to Mirvac and NVT Group detailing a list of major concerns about the proposal and requesting they provide more information before a decision was made. 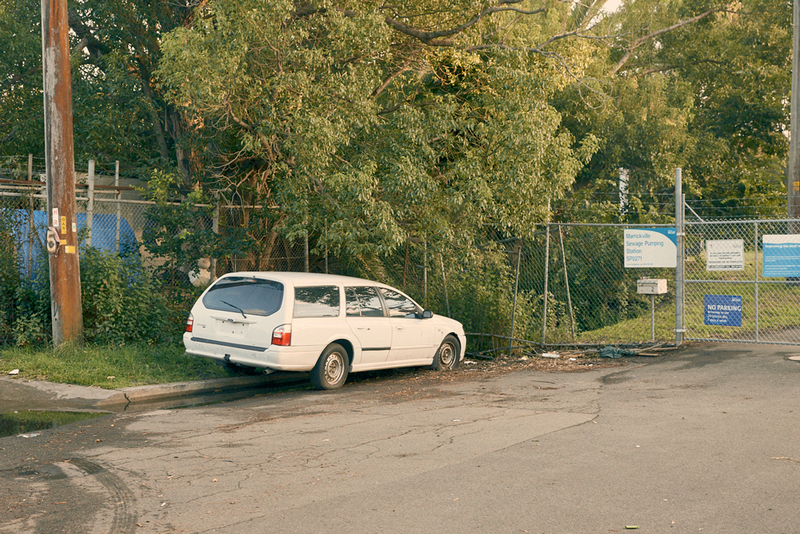 Among Council’s concerns was the loss of employment and industrial and creative space; the lack of open space and extra community infrastructure such as parkland, hospitals, and childcare centres; and the fact that the precinct sits on land which the 2013 ‘Marrickville Valley Flood Study’, commissioned by the then-Marrickville Council, classified as “high-hazard” – a classification which would likely see residents paying huge insurance premiums. Council also expressed concern about how already seriously congested roads in and around the precinct would handle so much extra traffic, and about how the proposal would breach existing airspace building height restrictions. This would likely force Sydney Airport to change its flight paths, seriously affecting nearby suburbs. As Scott MacArthur points out, however, existing state planning laws – specifically what’s known as the ‘Gateway Process’ – mean Mirvac can, should negotiations with council continue to prove problematic, “walk away at any time and get the state government to intervene on its behalf”. Which the state government would likely do, given it is driving an associated redevelopment of the entire Marrickville station area as part of the ‘Sydenham to Bankstown Urban Renewal Corridor Strategy’ – a strategy developed in conjunction with the construction of the south-west Metro train line. 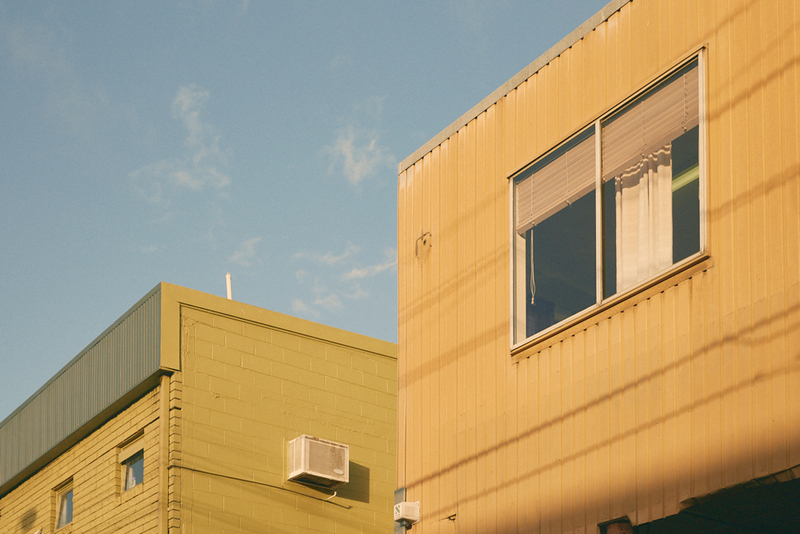 As currently formulated, the redevelopment will see numerous single-dwelling areas around Illawarra Road rezoned to medium, medium high-rise, and high-rise housing up to twelve storeys high. 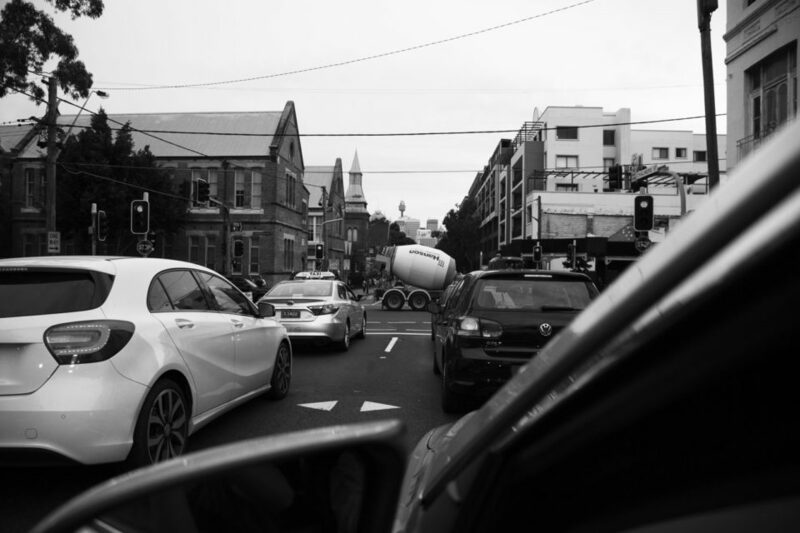 The Inner West Council disagrees, citing similar concerns as for the Carrington Road proposal. They are now calling on the NSW government to scrap the ‘Urban Renewal Corridor Strategy’. The state Labor opposition has promised it will do just that if elected at the next state election. Like MacArthur, Kelsie Dadd worries that Marrickville will become unrecognisable should these plans go ahead. A resident of the suburb since 1993, she is now a spokesperson for Save Marrickville – a local action group campaigning against Mirvac’s and the state government’s redevelopment plans. Hundreds of locals – young and old – are gathered in the sun outside Marrickville Town Hall on a hot Saturday afternoon in late February for a protest organised by Save Marrickville. They yell chants like “Community not developers!” and hold placards with messages such as “35 STOREYS – IS THIS A JOKE?” and “MARRICKVILLE NOT MIRVACVILLE”. Under police watch, they march along the footpath of Marrickville Road. They pass Greek and Vietnamese restaurants, boutique cafes, two dollar shops, fabric outlets, the Lazybones live music bar, and Mirvac’s Marrickville sales office – which just happens to be closed today – before arriving at the Alex Trevallion Plaza beside the historic post office building where a stage and PA system is set up. As they wait for speeches to begin, they continue chanting, wiping sweat from their faces. Dadd takes the microphone first. “Marrickville is our suburb,” she says. 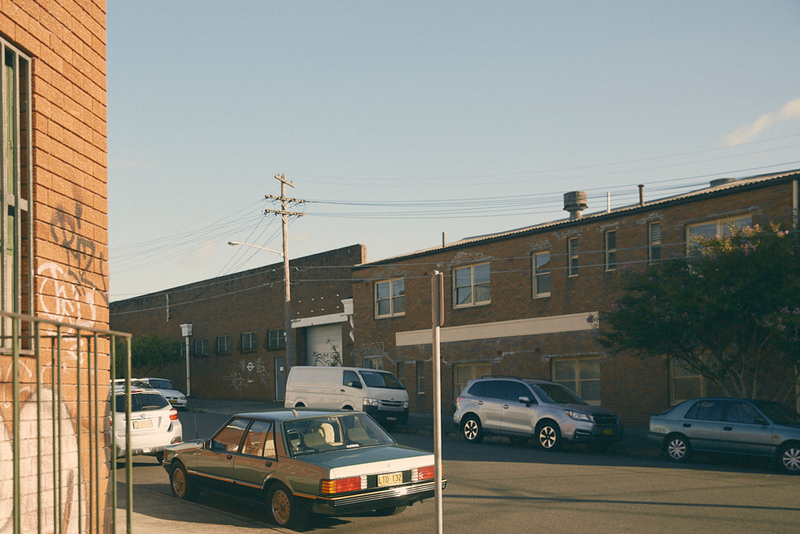 “Marrickville is our home. And for many of us, it’s our workplace. It’s not a developer’s playground!” The cheers and applause of the crowd blends with the roar of an aeroplane overhead. Later that evening, I climb onto the roof of my home behind Enmore Park. I can see out over all of Marrickville. It’s a flat sea of historic one and two-storey houses with terracotta-tiled roofs, as well as large but low-lying warehouses and factories. The tallest architectural features in sight are the spire of St Clement’s Church and the square tower of St Brigid’s Church up on Marrickville Road. Turning to the south, I can see the cranes and apartment towers of Wolli Creek. 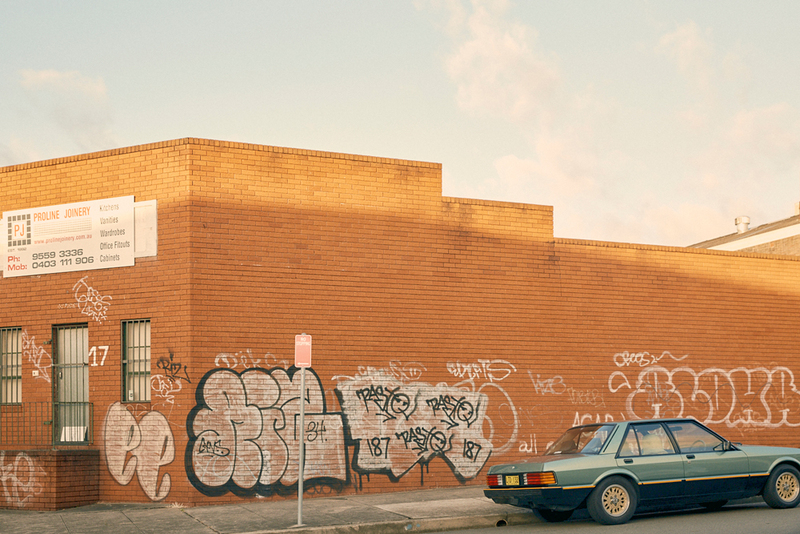 Am I, I wonder, looking at Marrickville’s – and perhaps Sydney’s – future?